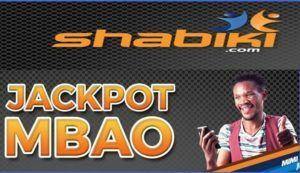 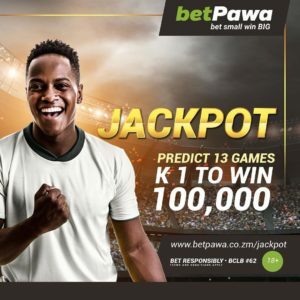 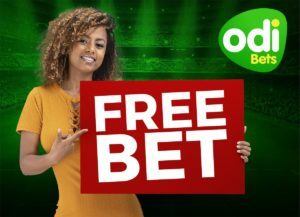 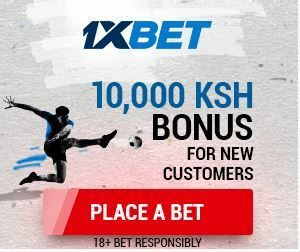 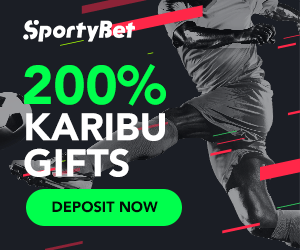 What I love most about Betpawa is that you can spend as little as Ksh10 and win the Ksh20 million.In addition,you can have even 8 double chances and spend less than Ksh 3,000.With 8 double chances,I don’t see how you can miss out on the bonus. 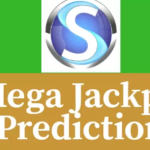 Today we are sending 3 versions of the jackpot,two versions will not have double chances while one of them will have a total of 6 double chances. 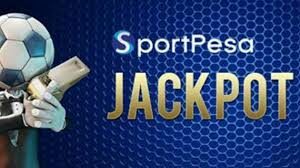 For the past 3 weeks we have won and we are ready to win today too.To join us,you pay Ksh 499 per month or ksh 299 per week.The amount will not only cater for Betpawa jackpot but also daily betting tips and other jackpots too.Incase you want the jackpot alone and today games only then make payment of ksh 200 and we will send it immediately. 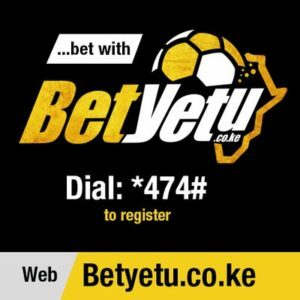 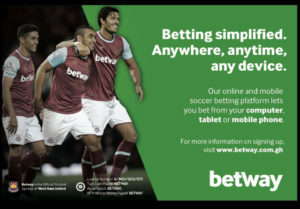 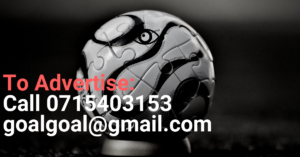 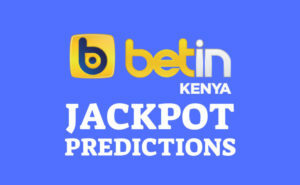 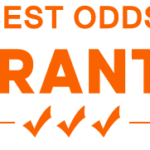 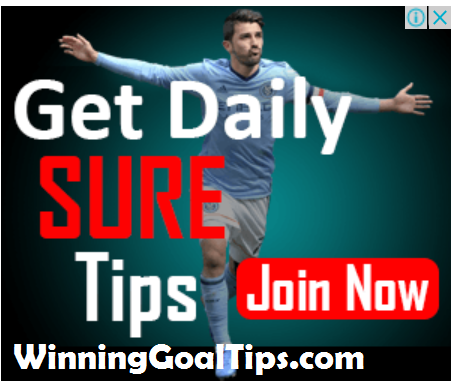 We will send the tips via SMS this morning or latest 1pm.We are sure our tips will get more than 12 correct predictions.